We did it guys, we hit #30 episodes. 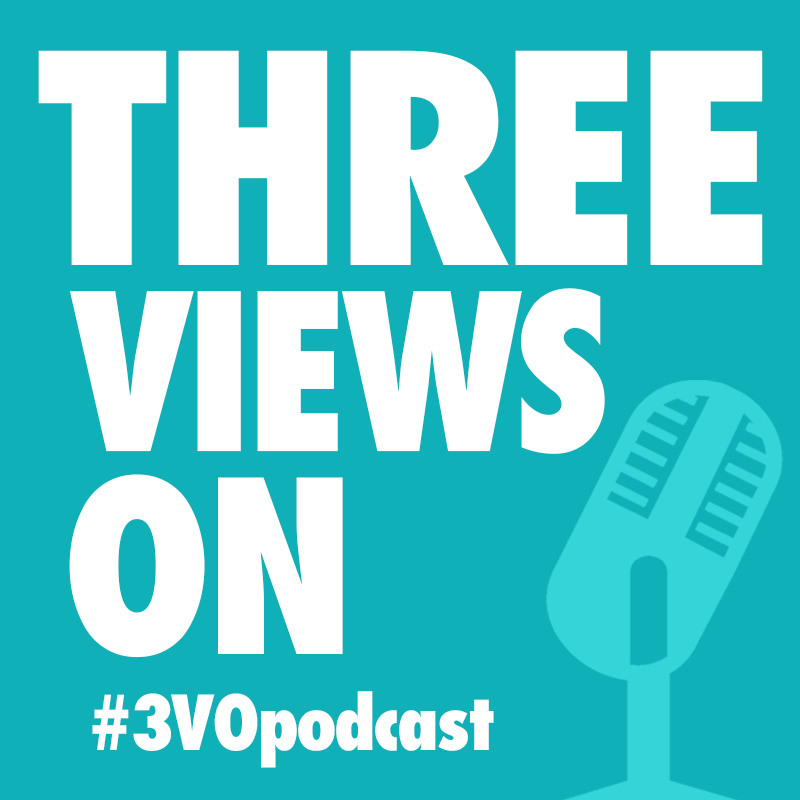 Thank you to all the loyal listeners to the #3VOpodcast. As a reward, we have done another episode on nothing, that’s right #LiterallyNothing, just for you.